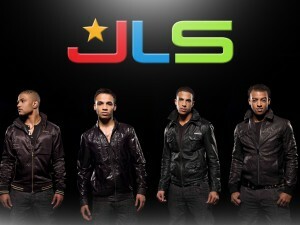 JLS: WHO PAVED THE WAY? Most people who know me know that I am a fan of UK boyband JLS, the runners-up of 2008’s series of the X-Factor. Afterall I have always been a sucker for the underdog, particularly when it is teamed with talent, hard work and humility. So I love seeing these guys have number one hits, get mobbed by thousands of screaming girls wherever they go, and announce arena tours, because, who would have thought it, right? SISQO IN CBB? HOW HE WON ME OVER! Singer/songwriter Mark ‘Sisqo’ Andrews made his name in the mid 90s as front-man of US r&b group Dru Hill. The quartet scored US hits such as Tell Me, In My Bed and How Deep Is Your Love, while later Sisqo became an international superstar when he went solo and released single, Thong Song (1999). But his career stalled not long afterwards, forcing him out of the limelight for nearly 10 years.